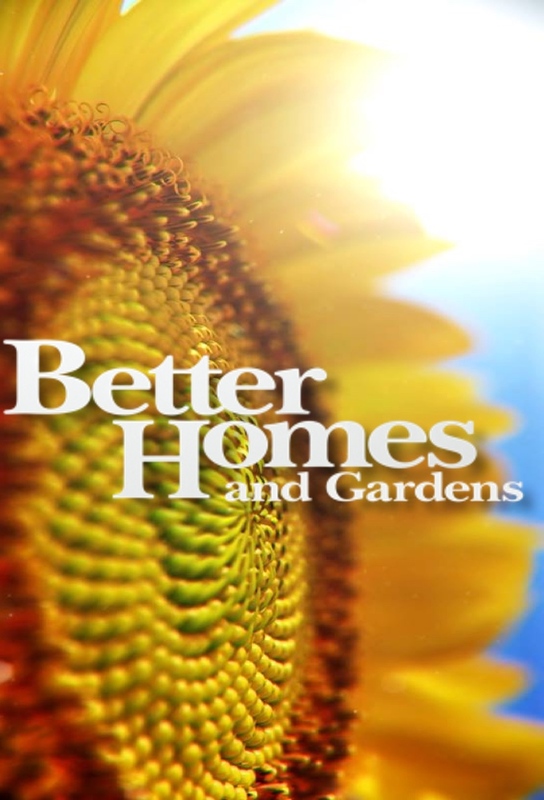 In these summer highlights, join the team for handy gardening tips, delicious easy recipes, easy home improvements, beautiful craft projects and better living ideas. Hosted by Johanna Griggs. 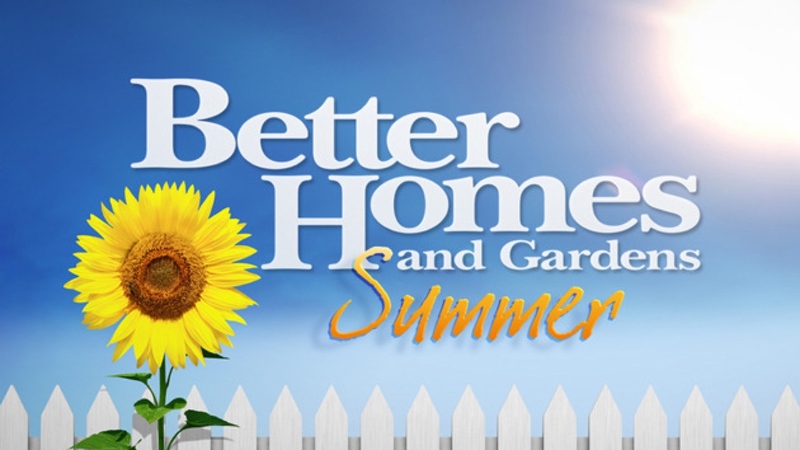 Track and react with millions of Better Homes and Gardens Summer fans just like you on TV Time.